E-Health networking system is now a major component of everyday life. It is challenging to develop and implement the electronic health network system in a resource constrained country like Bangladesh. Handling the sensitive and big volume of health data is also a very challenging research area. Even biomedical engineering sector has not been explored due to the lack of different practical constraints. In this panel we would like to focus on these issues and put some light on how to deploy a successful health network system in a resource constrained developing country. Dr. A.K.M. Ashikur Rahman is a Professor of Department of Computer Science and Engineering (CSE) of Bangladesh University of Engineering and Technology (BUET). He received his B. Sc. and M. Sc. 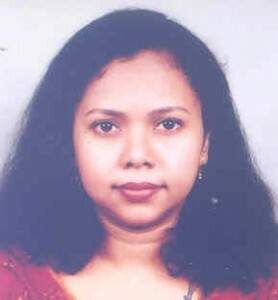 degrees in Computer Science and Engineering from the department of Computer Science and Engineering (CSE), Bangladesh University of Engineering and Technology (BUET), Dhaka, Bangladesh in 1998 and 2001, respectively. He received his PhD in 2006 from the Department of Computing Science, University of Alberta, Canada. In the year of 2007, after finishing his PhD, he worked as a postdoctoral researcher at the Simon Fraser University, Canada. He also worked as a postdoctoral researcher at the department of Computer Science, University of Calgary, Canada, school of Computer Science, McGill University, Canada, and department of Computer Science, State University of New York- Binghamton, USA. His research interests include ad-hoc and sensor networks, social networks, peer-to-peer computing, swarm intelligence, back-end compiler optimization and neural networks. 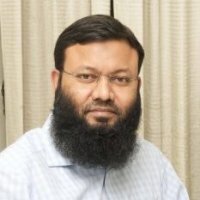 He published more than 30 research articles in reputed international journals and conferences including INFOCOM, MobiCom, ICIEA, ACM MiSeNet, ICDCS, AHSWN, JNSM, ACM PER, JCSNC, IJCS etc. Khondaker A. Mamun received his Ph.D. in Biomedical Engineering from University of Southampton, UK. After that, he worked as a Postdoctoral Research Fellow in the PRISM Lab with a joint appointment from Institute of Biomaterials and Biomedical Engineering (IBBME), University of Toronto, Toronto, Canada. He also worked as a lecturer and then assistant professor in the Department of CSE, AUST from 2002 to 2007, and as a researcher in the College of Computer and Information Science, King Saud University, Saudi Arabia from 2007 to 2008. 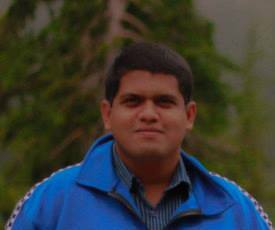 Since October 2014, he is working as an Associate Professor at the Department of CSE, UIU, Bangladesh. He is the founder and director of AIMS Lab at UIU, where he actively performs research in areas of healthcare, disabilities, and education. He has published more than 90 peer-reviewed journal and conference papers. He has invented a number of digital healthcare service delivery architecture and mobile-based early screening method for Autism in developing countries. His research also featured in a number of news outlets including New Scientist and BBC. He is the founder of CMED Health (winner of GP Accelerator, SeedStarWorld and 1000 innovative products 2021), a startup that focuses on preventive healthcare through ICT. His contribution in the innovation and development is recognized by government of Bangladesh, this year he received three National ICT Award for Autism Barta (Smart Phone App for Autism Screening) in inclusion category, Bolte Chai (Smart Phone App for enhancing communications for nonverbal children) in research and development category and CMED Health in Health and Wellbeing category. He is the organizer and general chair of the first medical engineering conference, MediTec 2016 (International Conference on Medical Engineering, Health Informatics, and Technology) in Bangladesh supported by IEEE EMBS. He is also the organizer and chair of the first International Neuroscience School (IBRO APRC 2017) to develop future neuroscience researcher in Bangladesh, sponsored by International Brain Research Organization (IBRO). With the IBRO support, Dr. Mamun has introduced first Deep Brain Stimulation surgery for Parkinson’s patients in Bangladesh with active support from Prof. Tipu Z. Aziz, University of Oxford, UK. 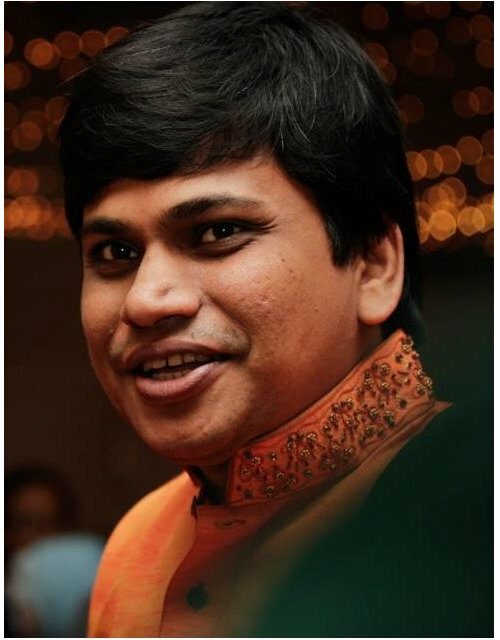 He is a member of the Institute of Engineers Bangladesh (IEB), IEEE; Vice Chair, EMBS Bangladesh section; Fellow, Bangladesh Computer Society (BCS). 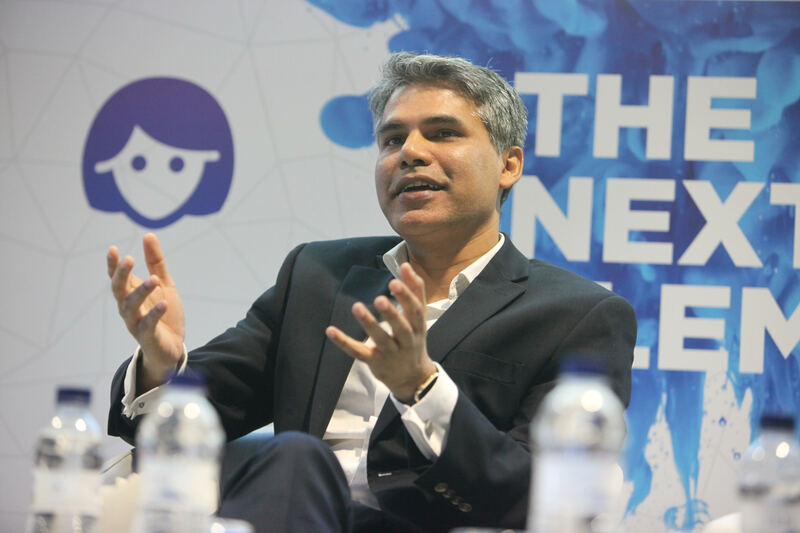 Mr. Sajid Rahman is Chief Executive Officer of Telenor Health at Telenor Group. Telenor health is a purpose driven company, fully owned by Telenor group. The company is built to deliver quality, data driven health care in emerging markets. Telenor Health launched its first proposition, Tonic, in Bangladesh and currently serves millions of people. Sajid is also an experienced international banker with exposures in emerging markets of South-Asia, Africa, Middle-East and South-East Asia and worked for Standard Chartered Bank. He managed banks at board level at different countries, including taking them through M&A. He has brought in the first silicon valley based accelerator, Founder Institute, to Bangladesh. He is a director at Founder Institute. He is a mentor at Endeavor Indonesia, a US-based organization accelerating the growth of mid-size companies to billion dollar businesses. He is an active angel investor and member at the board of a number of technology and renewable energy companies in Asia and Europe. He is also a speaker and author. He is featured at Bloomberg, Financial Times, Tech Crunch and many other international outlets. His writes regularly on topics ranging from technology trends, renewable energy, corporate turnarounds, leadership and personal development. To read his blogs and contact him visit www.sajidrahman.com. 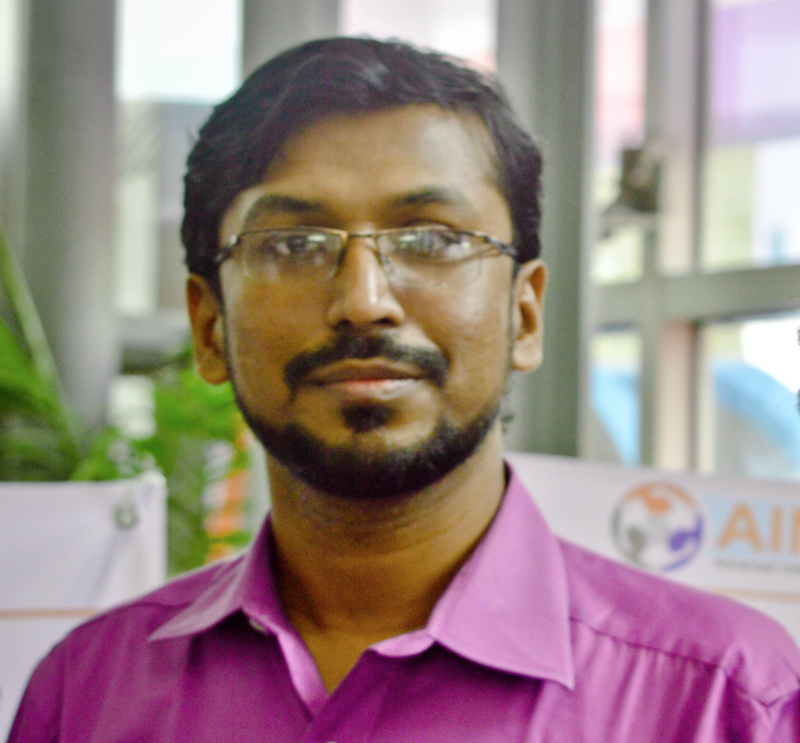 Mohammad Abdul Matin Emon is the Founder and CEO of Doctorola, a startup that aims to remove some critical roadblocks in receiving and delivering better healthcare services in Bangladesh. He has an astounding body of work. Previously, he had started successful businesses, worked as senior level managers with C-level suites in a few leading local and international organizations, and also had tasted his share of failure in business. Dr. Sorowar Hossain did his PhD in molecular biology from National University of Singapore (NUS). His recent research engagement is on cancer biology at Duke-NUS Graduate Medical School and National Cancer Centre, Singapore. As a post-doctoral scientist, he has delineated the molecular mechanism of a novel anti-cancer drug. He also worked for ICDDR’B. He completed his Bachelor (Hons) and Master’s degrees in microbiology from the University of Dhaka. Closing and Certificate Award Ceremony of the Eighth Training Course on Oceanography Principles and Applications, Dhaka, July 28, 2012. 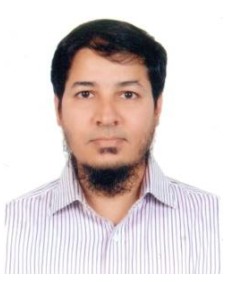 Dr. Rifat Shahriyar is working as an Assistant Professor at Department of Computer Science & Engineering (CSE) of Bangladesh University of Engineering & Technology (BUET). He has completed Ph.D. in April 2015 from Research School of Computer Science in Australian National University (ANU). His Ph.D. under the supervision of Steve Blackburn and Kathryn McKinley changed the way people think about reference counting and conservative garbage collection. He has completed B.Sc. in May 2007 and M.Sc. in December 2009 from CSE, BUET. His research interests are memory management especially garbage collection, virtual machine, programming language implementation, and high-performance computing. He published in top conferences like OOPSLA, ISMM etc.